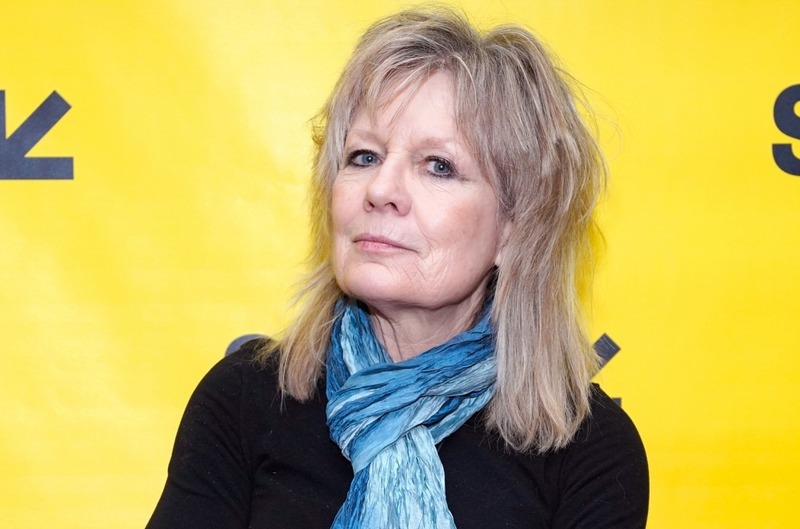 Rock musician Tina Weymouth, a founding member of the bands The Talking Heads and Tom Tom Club, is amongst three ladies being inducted this 12 months into the Connecticut Women’s Hall of Fame. Weymouth, who lives in Fairfield, will likely be honored on Monday (Nov. 5) together with Tony Award-winning actress Anika Noni Rose, a Bloomfield native, and ballerina Lucia Chase, who was from Waterbury, throughout a ceremony on the Connecticut Convention Center in Hartford. The Hall of Fame was established in 1993 as a method to honor ladies who're Connecticut natives or residents and have made a major contribution to fields together with the humanities, athletics, enterprise, authorities, philanthropy, humanities, science and training. It has greater than 100 members, from Helen Keller to former Gov. Ella Grasso and Katherine Hepburn.